The extraordinary range of Franklin’s contributions has made Chris the perfect speaker for a wide variety of audiences. 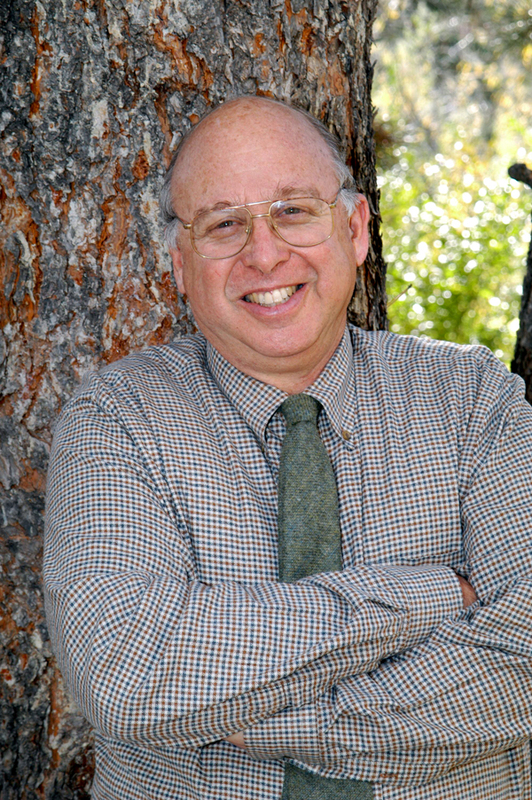 He has keynoted conventions and university Convocations; addressed law firms, state Fire Chief and medical associations, library fund-raisers and much more. Fluent in French, Chris has presented Ben in that language both here and in France. 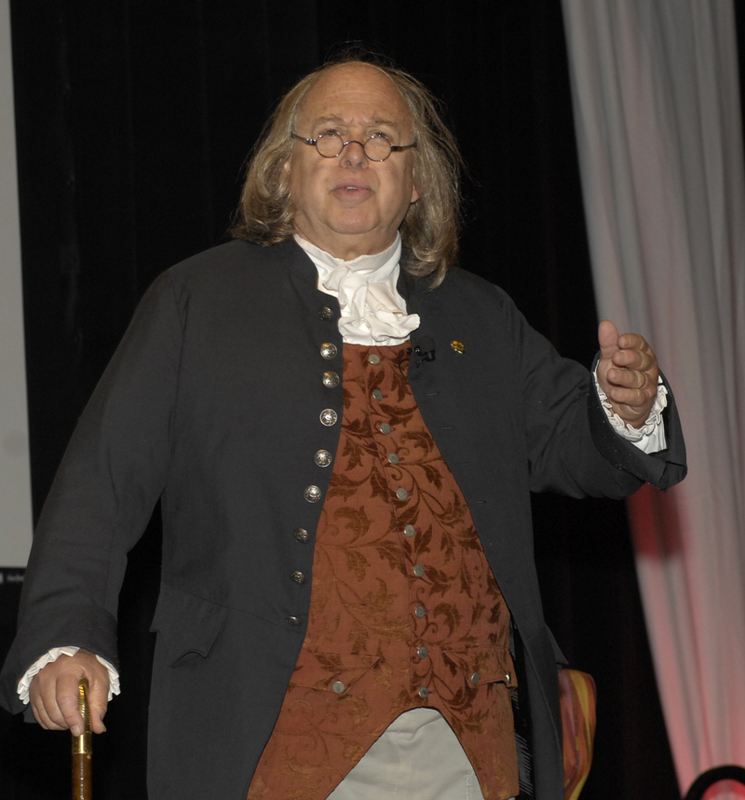 The most fascinatingly versatile of our Founding Fathers, Benjamin Franklin lived a rags-to-riches life marked by scientific achievement, useful inventions, a wide range of social service, and vitally important leadership in the establishment of our Republic. At heart an innovator and entrepreneur, the number, variety, and practicality of his contributions make him unique in American history. Franklin, more than any other, epitomized the emerging, American identity. Rejecting the old values of class and birth as determiners of one’s future, Franklin championed instead hard work, virtue and thrift.